Nvoicepay offers accounts payable automation software for domestic and international B2B payments. 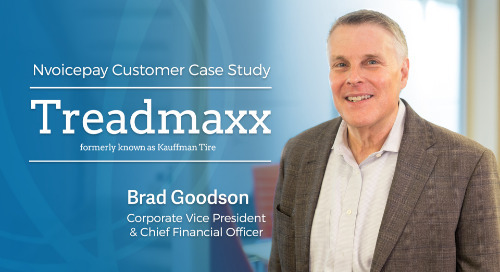 Optimize your invoice payments faster and electronically. 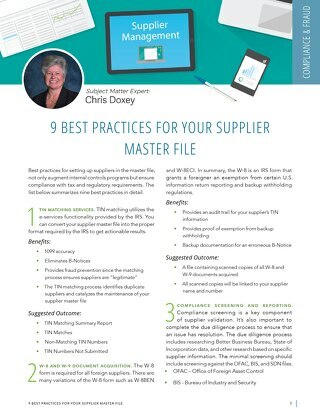 Make sure your supplier master file is up to par using this list of nine best practices. 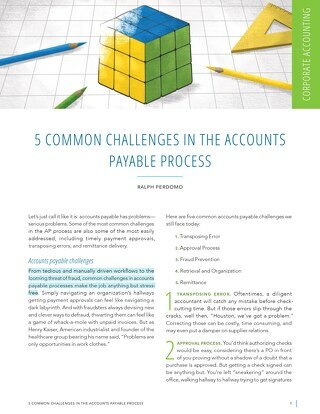 How many of these common accounts payable challenges ring true for you? 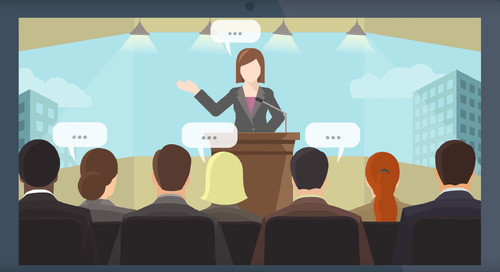 Learn how the right technology can alleviate them all. Experience the excitement at Automotive NSIGHTS 2016. 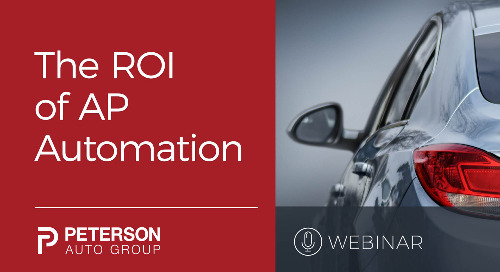 Long-time Nvoicepay customer, Peterson Auto Group, explains how the right accounts payable software can help auto dealerships achieve a paperless P2P process.